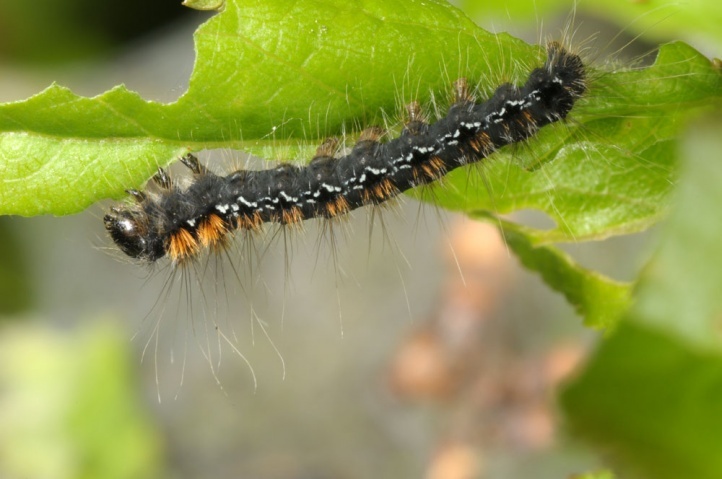 Oviposition takes place usually on Prunus spinosa, the mature caterpillars disperse and eat then also Quercus, Crataegus, Salix, Ulmus etc. 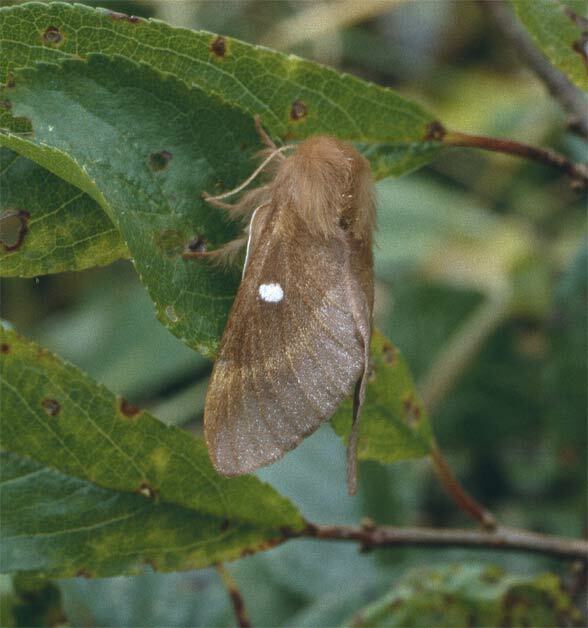 Eriogaster catax colonizes open bush land with clearings, particularly in coppice forests and hedge areas or bushy pastures. 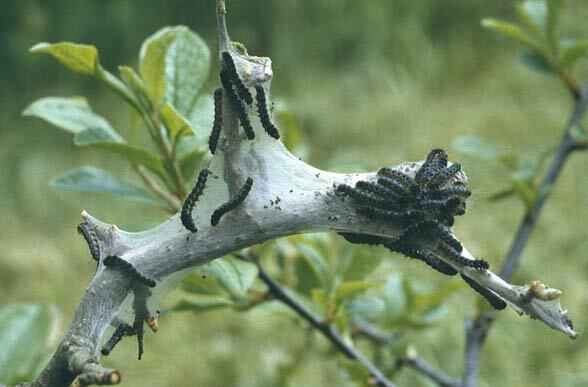 The eggs are laid mostly on 1-2m high blackthorns in air moist conditions. 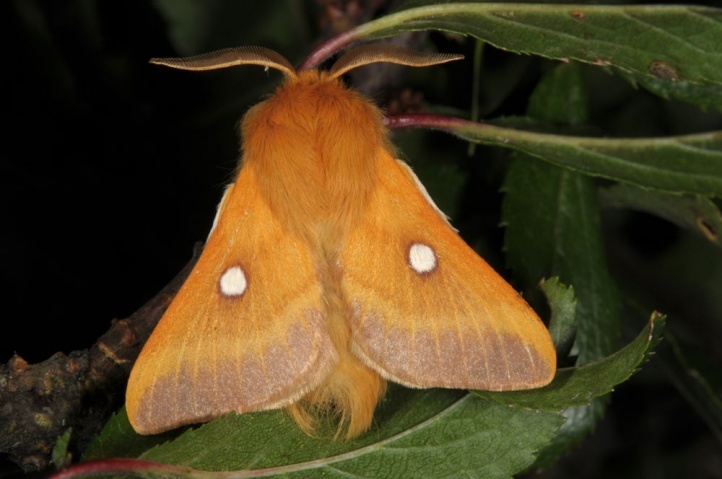 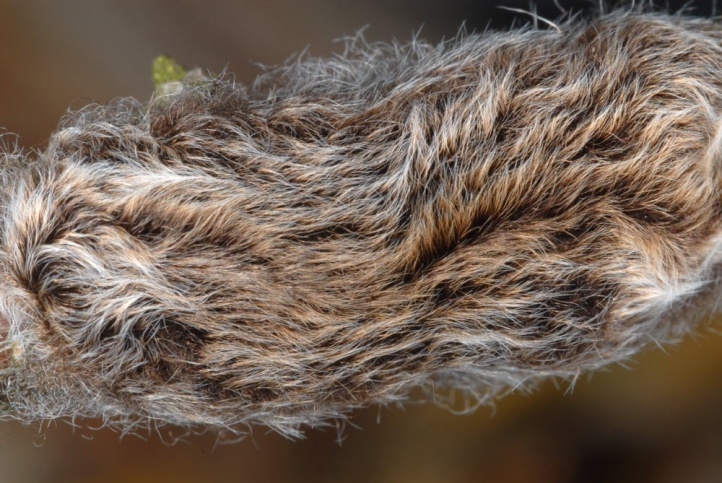 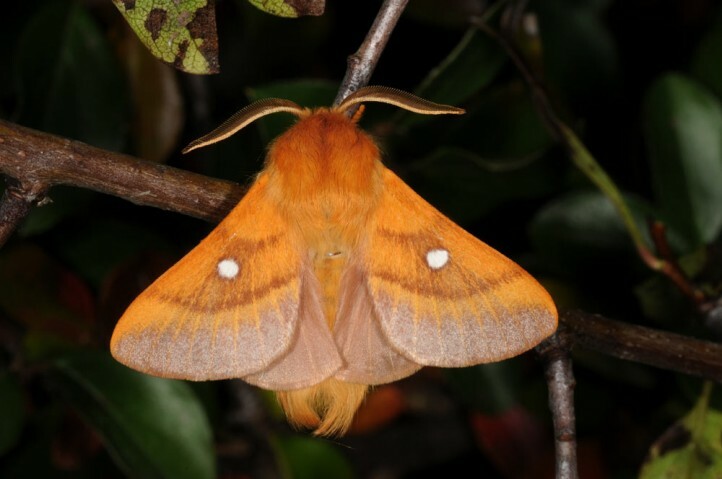 The egg clusters overwinter, covered with female wool (hairs), on a branch, often in a crotch. 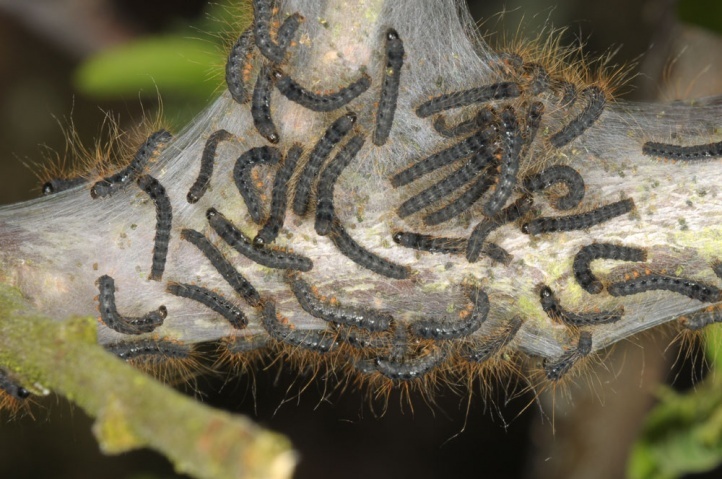 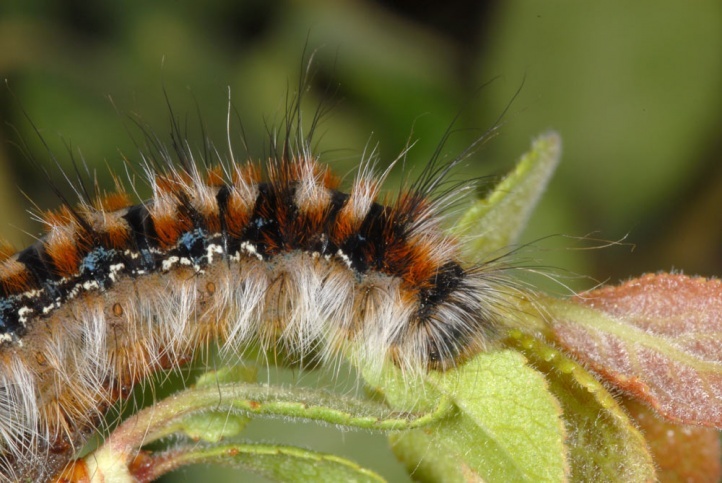 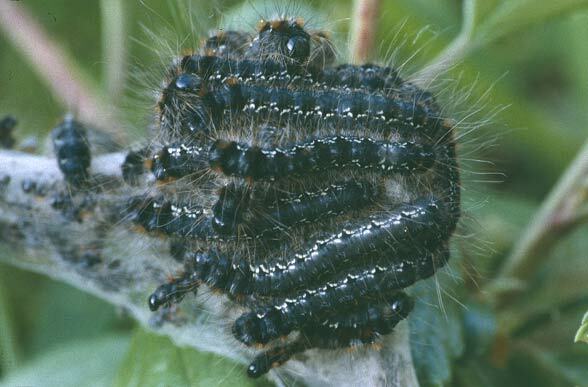 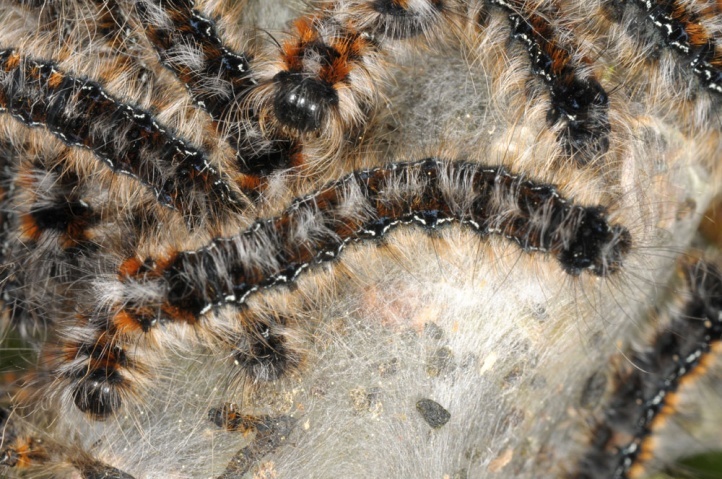 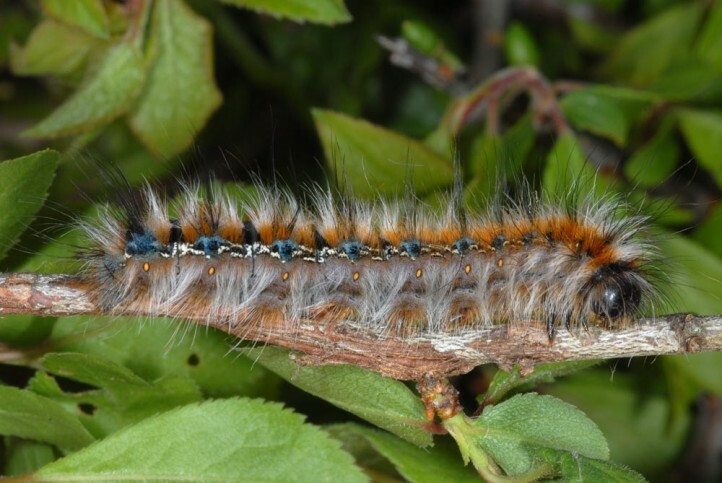 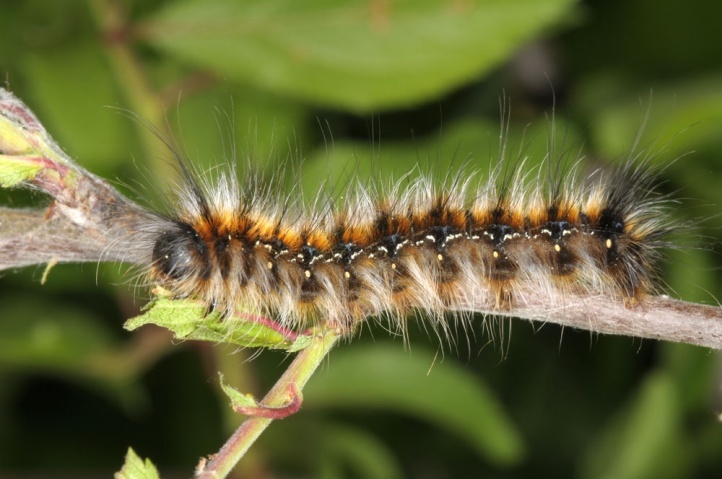 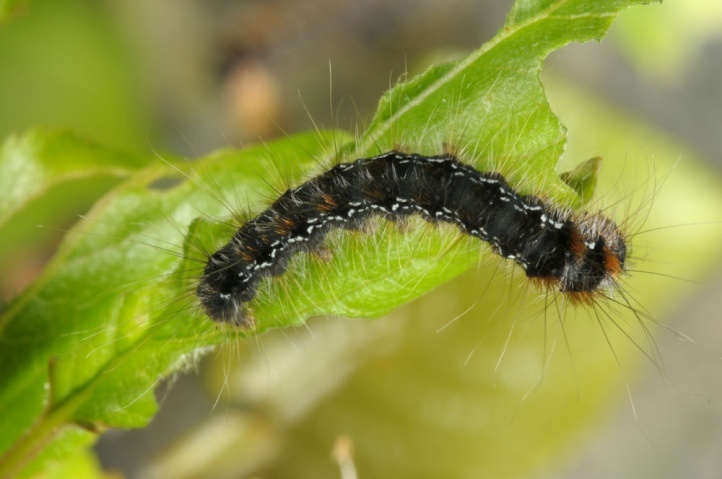 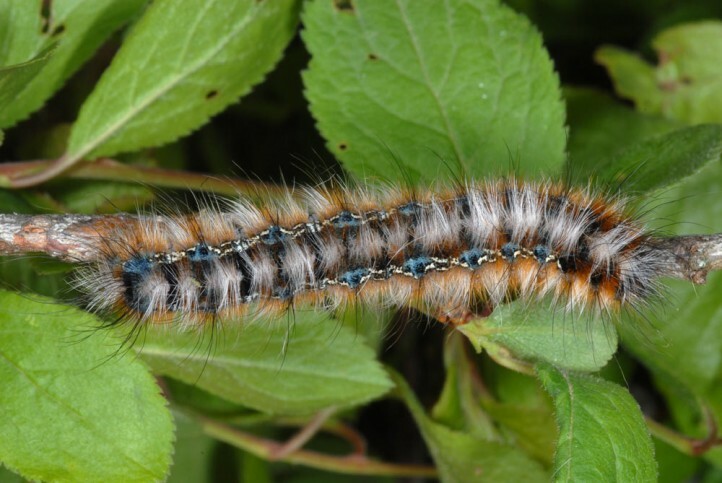 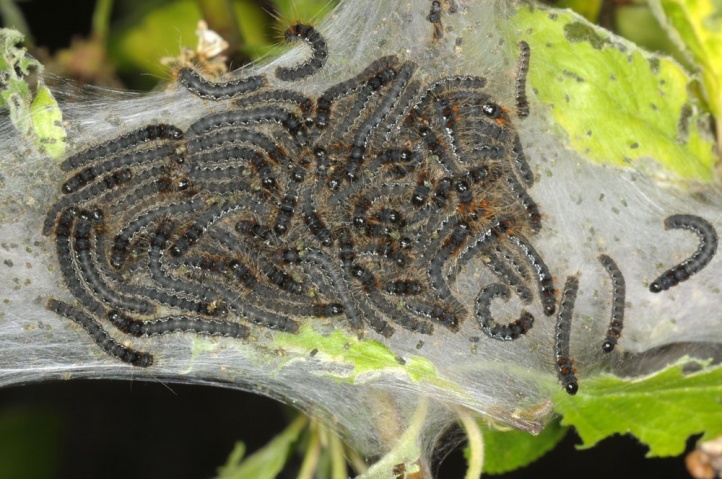 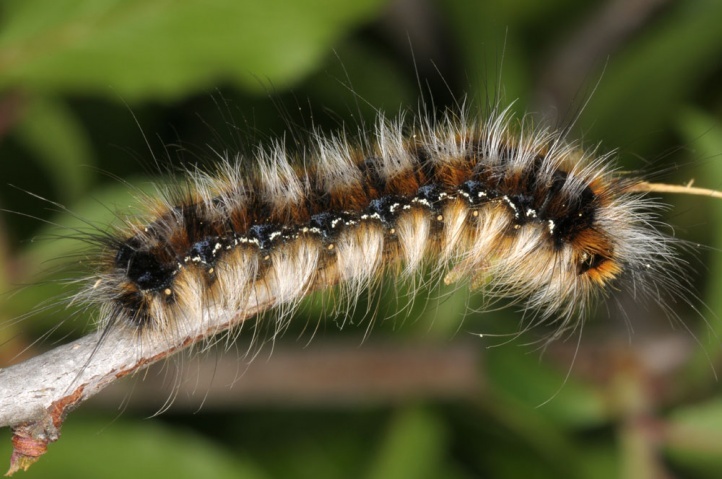 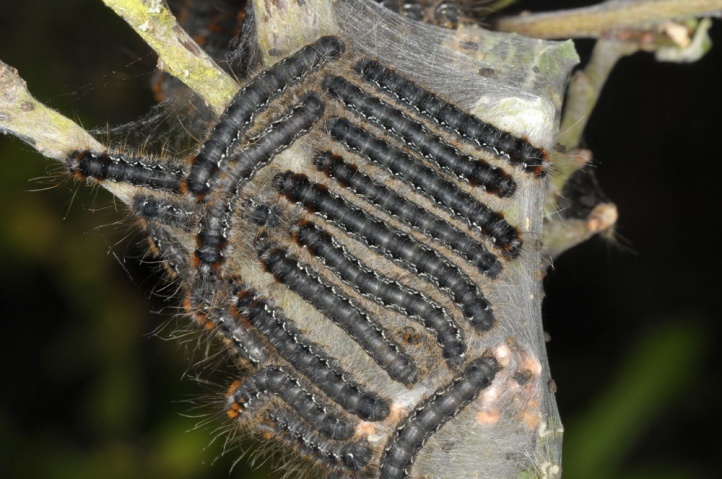 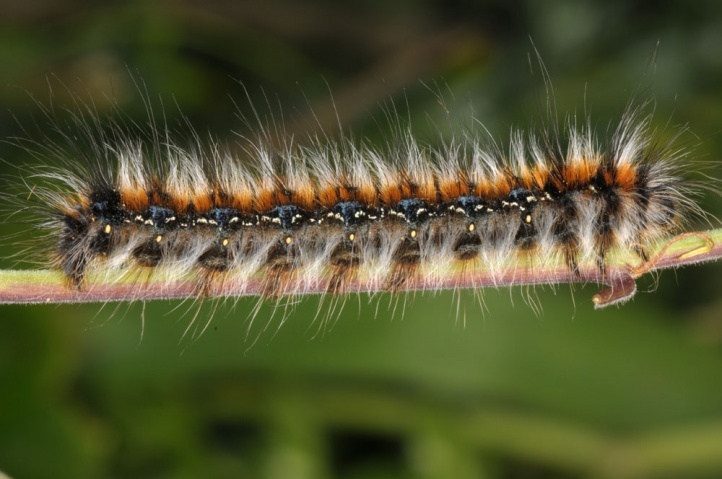 The caterpillars hatch in early April and live gregariously up to the last moult (about mid-May to early June) on a webbing which is often applied in crotches. 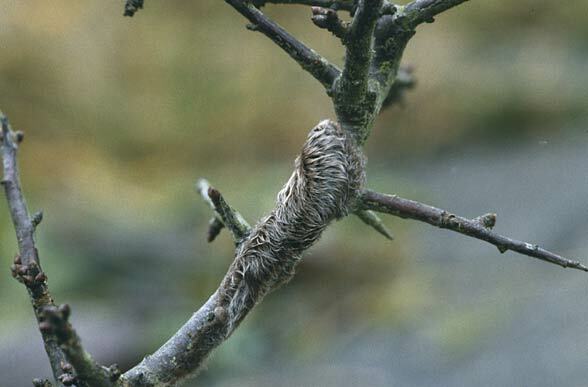 After the last moult, they disperse. 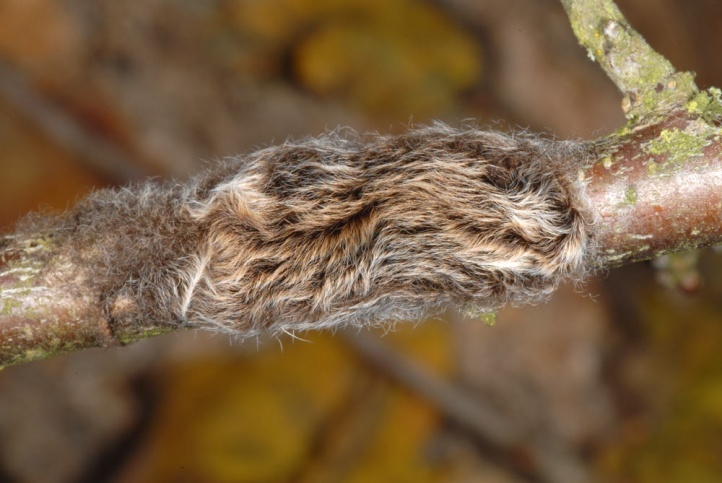 Pupation takes place in a dense cocoon on the ground that releases the adults in September or October. 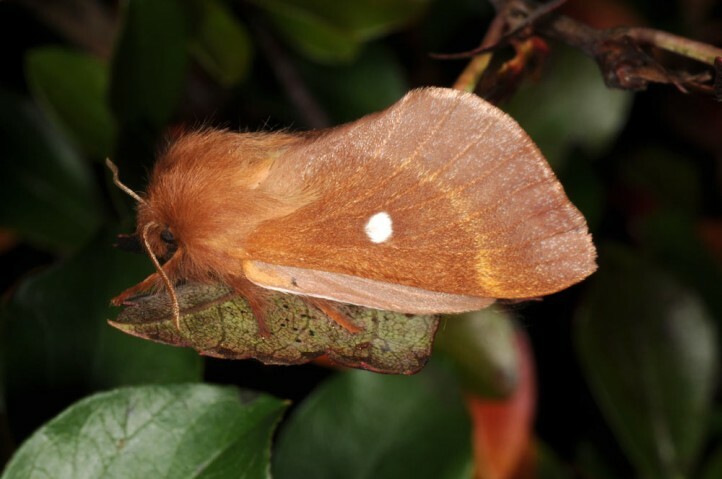 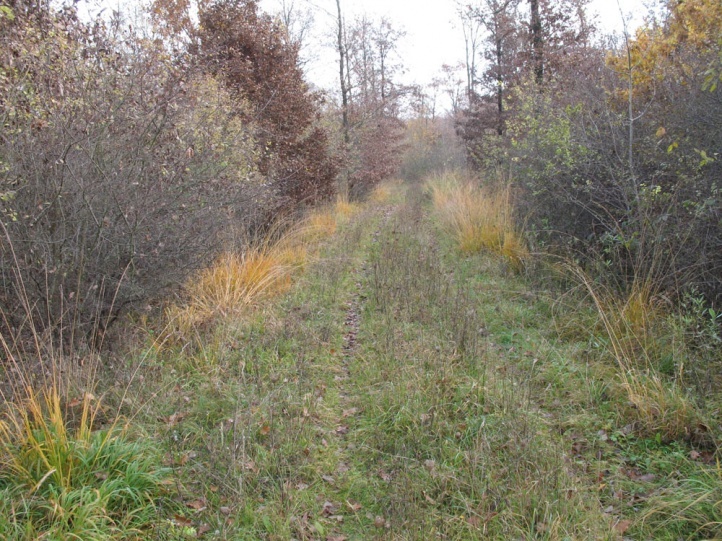 In Central Europe Eriogaster catax is threatened with extinction due to the decline of traditional forest managements (coppicing), the loss of riparian forests and other habitat destruction (including eutrophication, sinking groundwater levels, removal of hedges, intensification etc.) 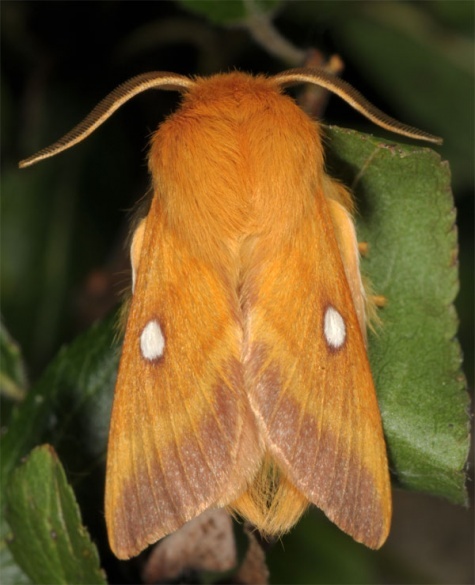 and only known by a handful of sites. 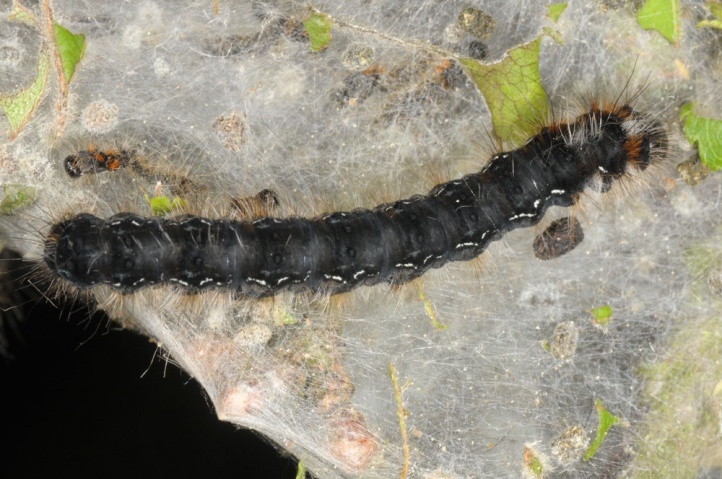 In Southeastern Europe, Eriogaster catax is still quite common. 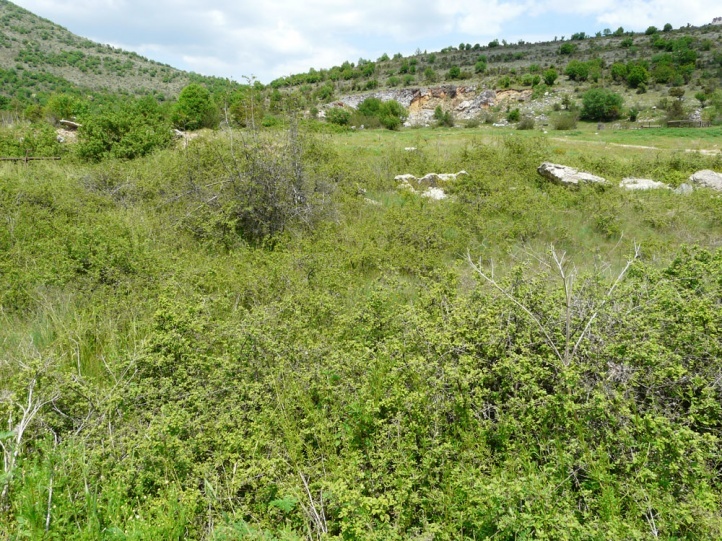 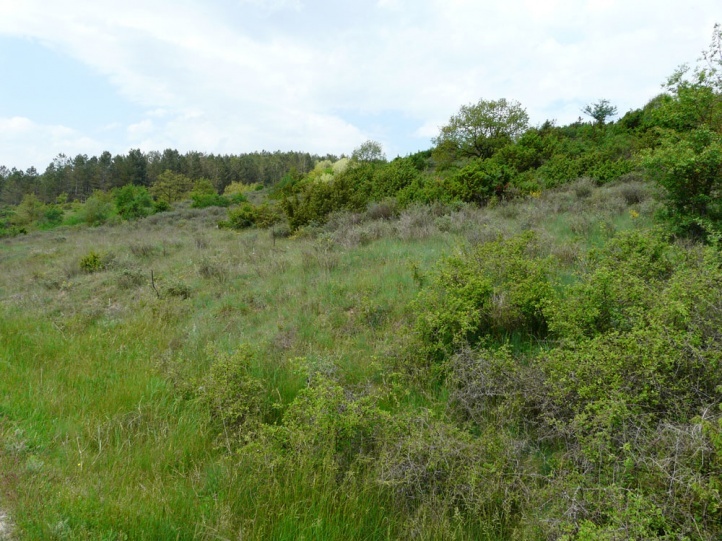 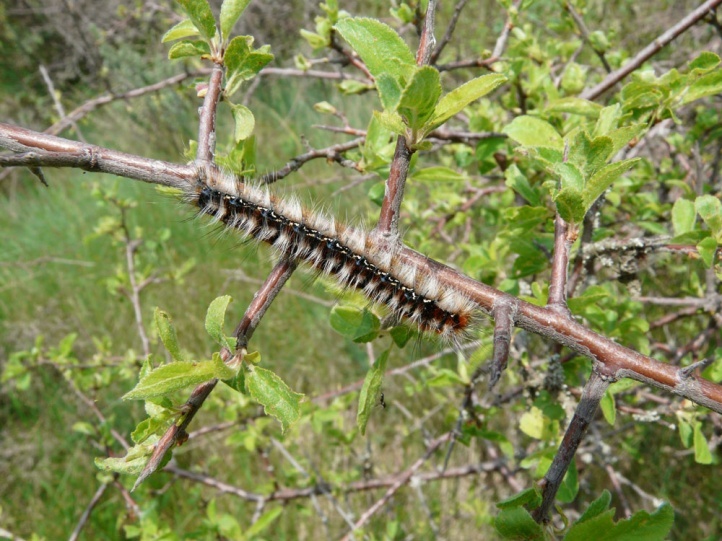 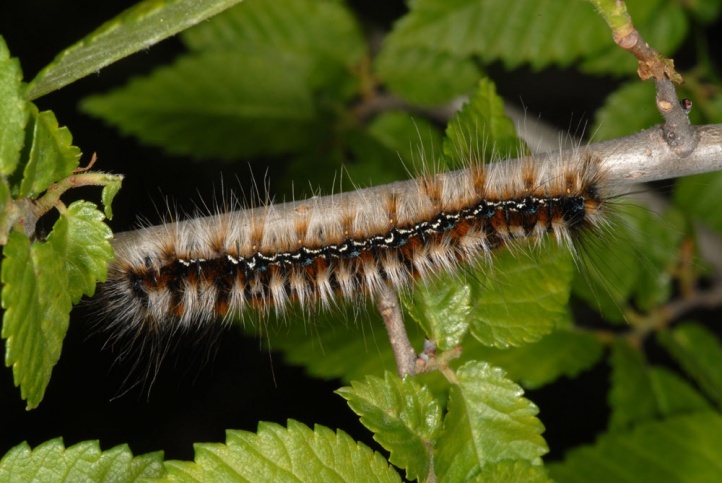 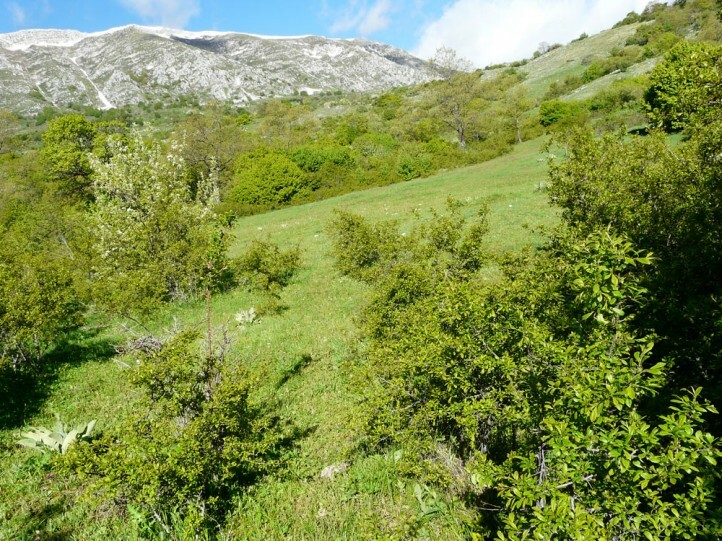 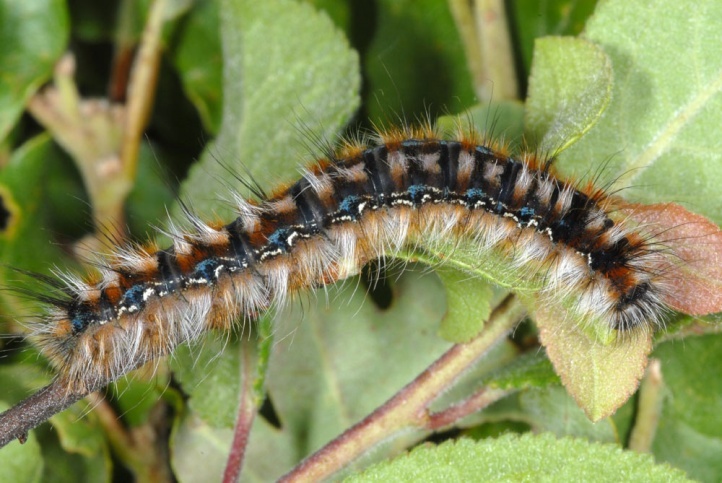 I observed larvae in Northern Greece between Grevena in the west to Drama in the east very common and widespread on blackthorn on bushy pastures and woodland edges in May 2011 (most often between Serres and Drama). 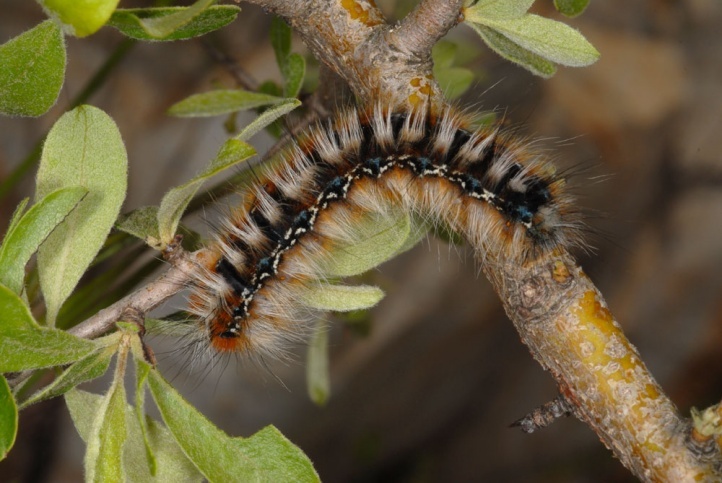 in 2013 I also observed numerous larvae in central Italky (Abruzzo: L'Aquila). 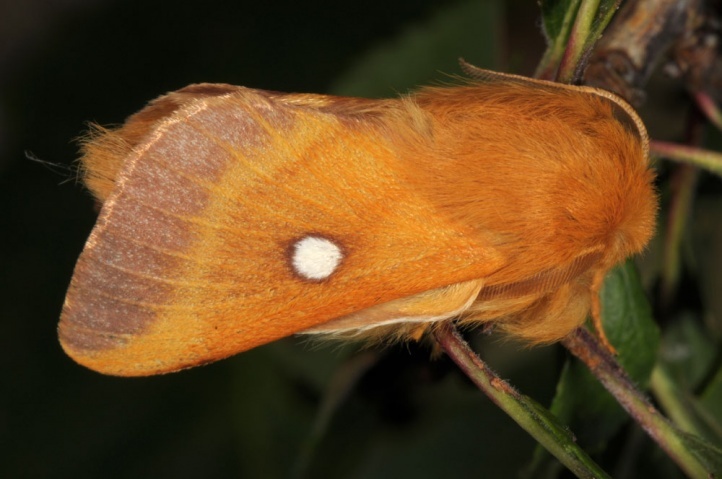 Eriogaster catax is distributed from Northern Spain through Central and Southern Europe to Russia and Western Asia. 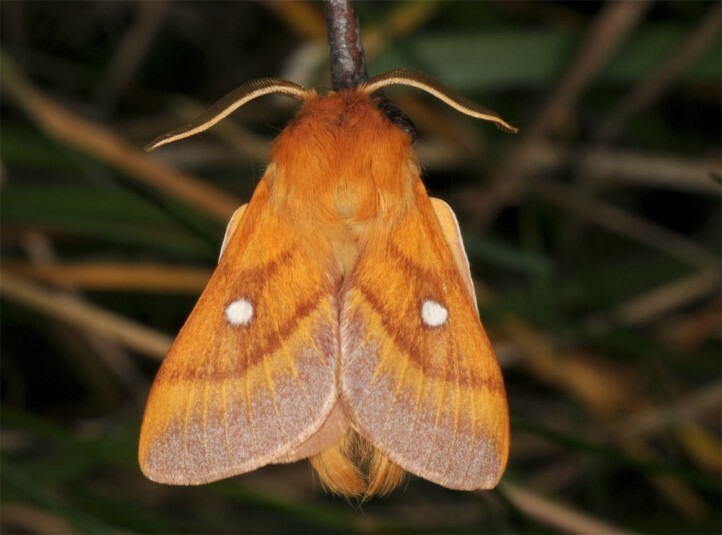 In Central Europe only a few populations are actually known.